The Orange County Register looks back on the last 50 years of the Center and highlights its goals for the future. 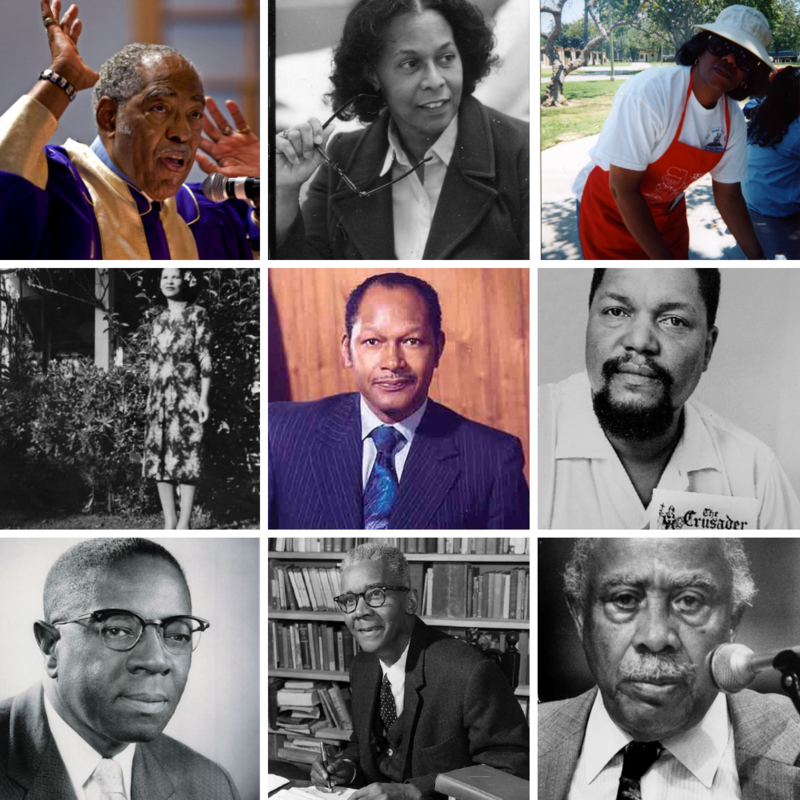 February is Black History Month and COPH has a number of inspiring oral histories in its Black History Collection, ranging from community and civic leaders, to activists, authors, business owners, and even an Olympian! For more information on this collection contact COPH archivist, Natalie Navar at nnavar@fullerton.edu. The National Endowment for the Humanities has awarded a $425,000 challenge grant to the Center for Oral and Public History to support the relocation and expansion of the center. The new location will house a student project room for collaborative projects, a climate-controlled room for archival processing, a conference room which can double as exhibition space, and an expanded reading room for students, community members and scholars. The Lawrence de Graaf Center for Oral and Public History (COPH)—a component of the Department of History and the College of Humanities and Social Sciences at California State University, Fullerton—embraces a three-fold mission. First, COPH collects and preserves the stories of distinctive individuals and diverse communities whose historical experiences have shaped the collective memory of Southern California, defined national and transnational identities, and reflected life in an era of globalization. 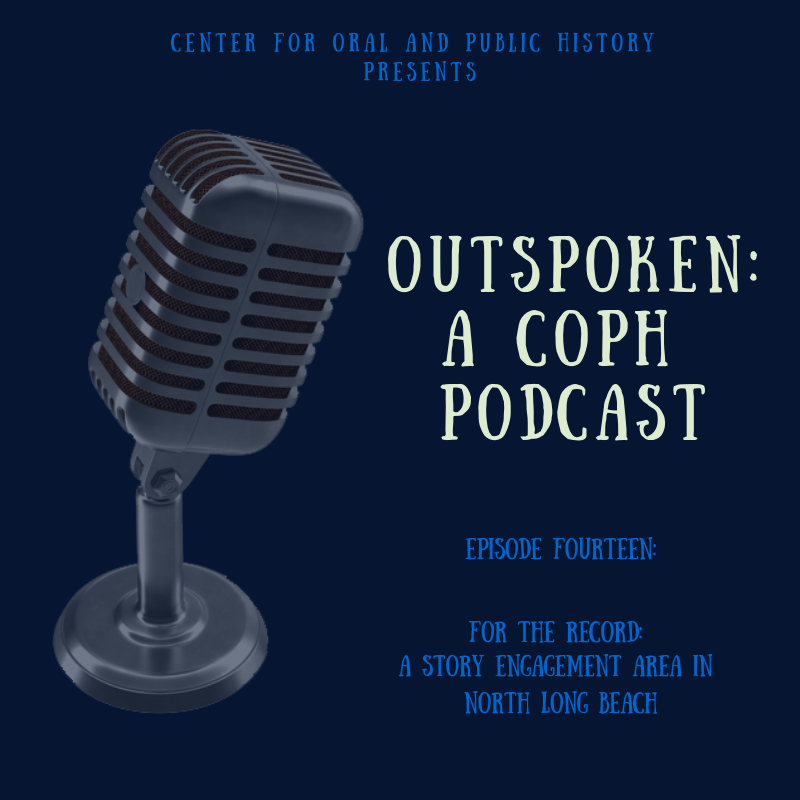 Second, COPH undertakes and provides support services for public history projects, particularly those designed to share oral histories with public audiences in Southern California and beyond. Third, COPH trains CSUF students in the research methods of collecting oral histories, interpreting these histories, and presenting important regional, national, and global stories to the public. Ultimately, COPH seeks to combine the strengths of oral history and public history in order to build better connections between Cal State Fullerton and the communities—local, national, and global—to which it is tied. With close to 6,000 recorded interviews and related transcripts, photographs, and other materials, COPH maintains the largest oral history archive in the state of California. The collection stands out nationally for its grassroots nature and the wide range of communities represented. The genesis of this archive came with the creation of a student-driven oral history program at Cal State Fullerton in 1968. Today, we continue to train students to create oral histories and generate new collections. We recognize that certain obligations accompany ownership of these collections, in particular the maintenance of a suitable storage environment and access for users, including students, scholars, educators, community members, journalists, filmmakers, and policy makers. We endeavor to employ the most appropriate, up-to-date technologies to achieve both of these ends. 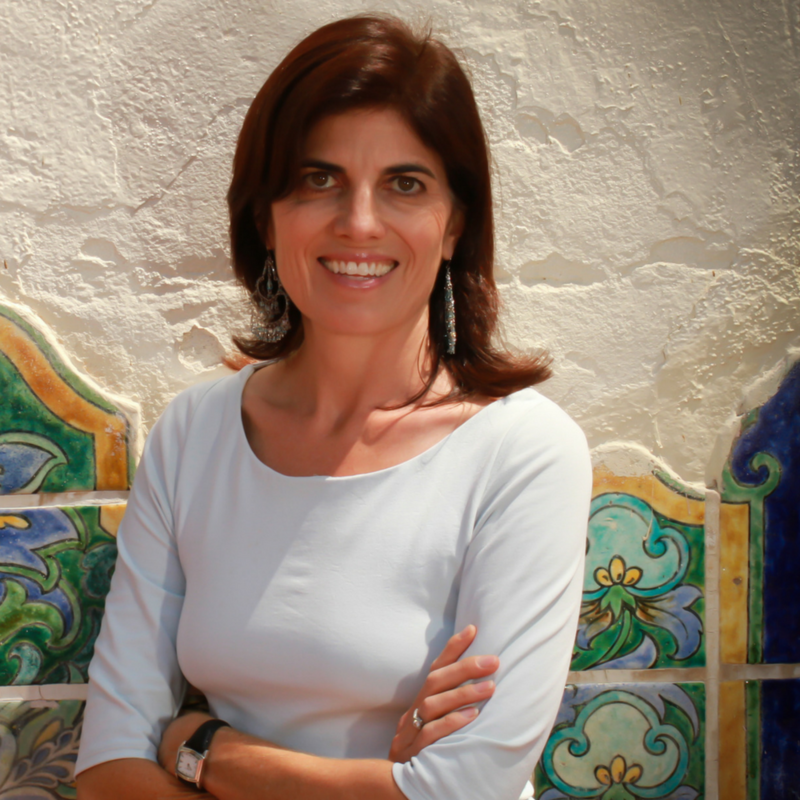 The public history projects that COPH undertakes and supports include projects designed not only to tell the stories of Southern California but also to connect those stories to national and global contexts. COPH’s public history projects, like its oral history projects, are student-driven. COPH trains students to curate museum exhibitions, engage in historic preservation initiatives, and complete other projects related to community history, public art and culture, oral history performance, heritage tourism, digital history, and archival management. Many of these projects are collaborative and serve as capstones for graduate students pursuing the M.A. in History. COPH’s highest goal is to provide service to students, researchers, and the public. An array of courses, projects, and internships prepare students to become engaged community members and global citizens, effective historians and educators, and successful public history professionals. Groundbreaking oral history projects, sponsorship of the Hansen Lectureship and Fellowship in Oral and Public History, and full array of support services for researchers make COPH a vibrant center of scholarly and creative activity. Oral history workshops, consultation services, and community-based projects allow COPH to serve the diverse communities whose members have shared their memories with us.